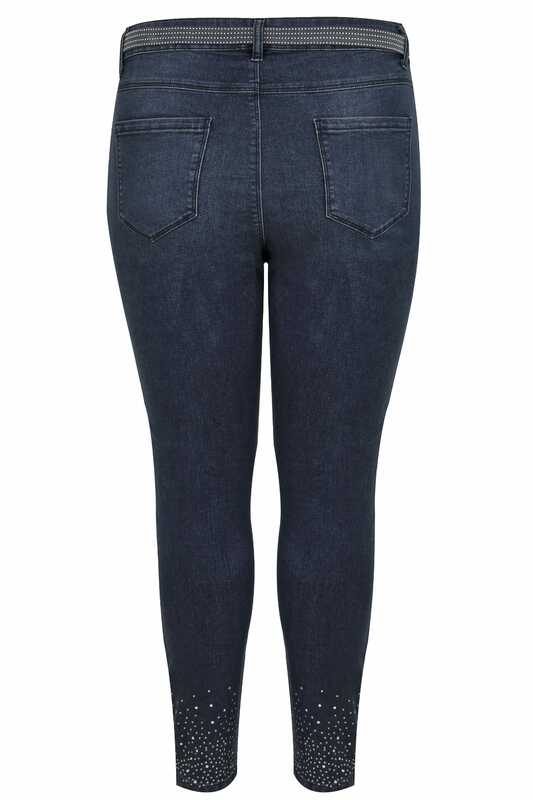 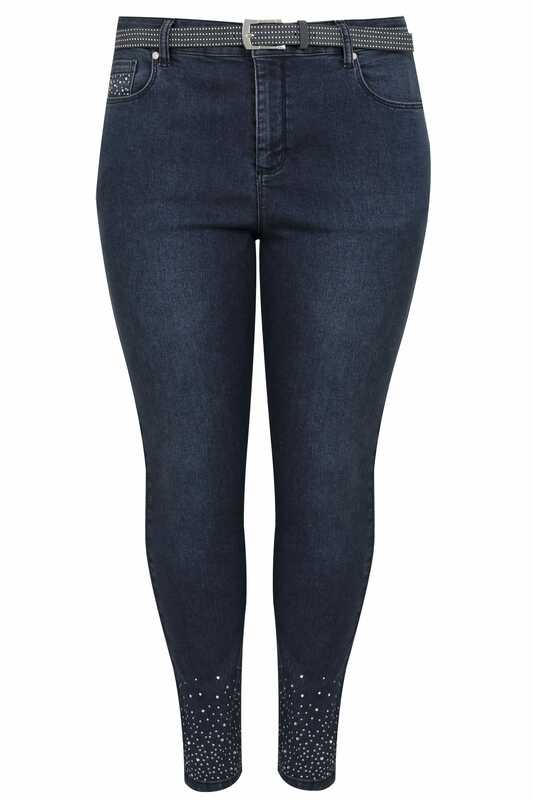 These skinny jeans are great for adding a touch of glam to your everyday wardrobe. 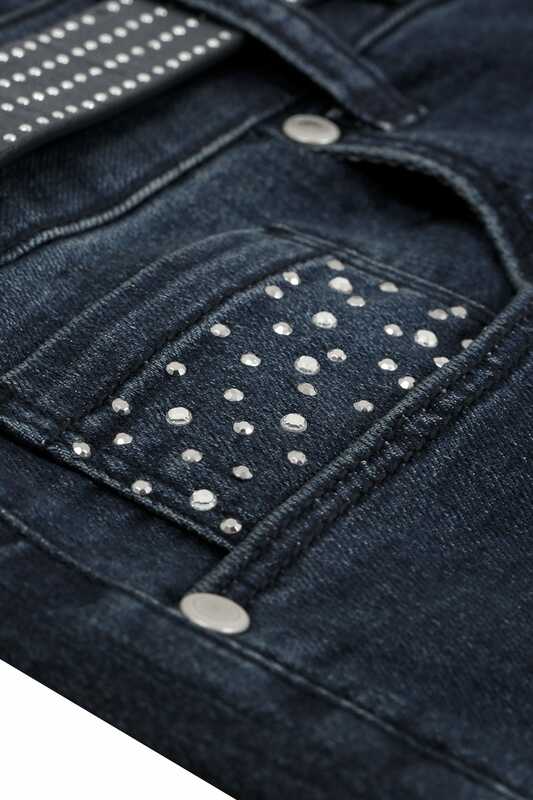 Embellished with diamante details, the jeans feature five handy pockets, a zip fly and a detachable studded belt with a pin buckle fastening. 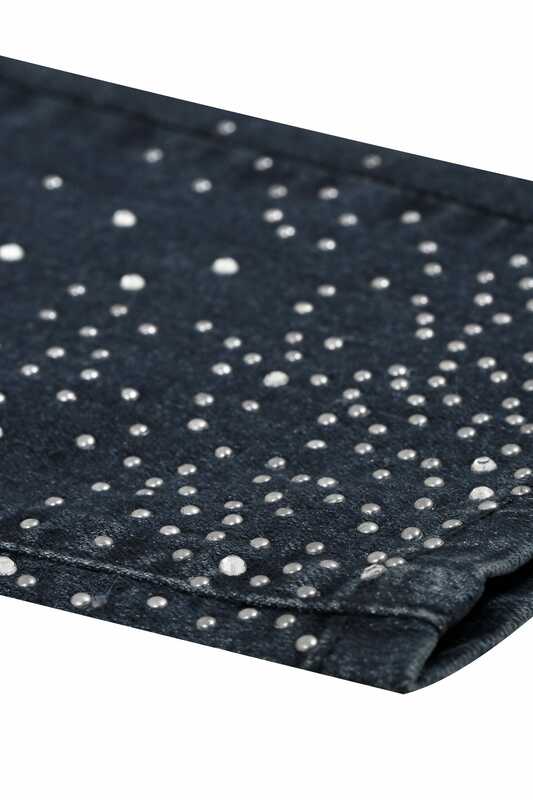 A fabulous and versatile pair, we love their sparkling design.